As a woman of a certain age, I like gifts that are unique. Something that you probably won’t find in your local mall. I also like helping a good cause. 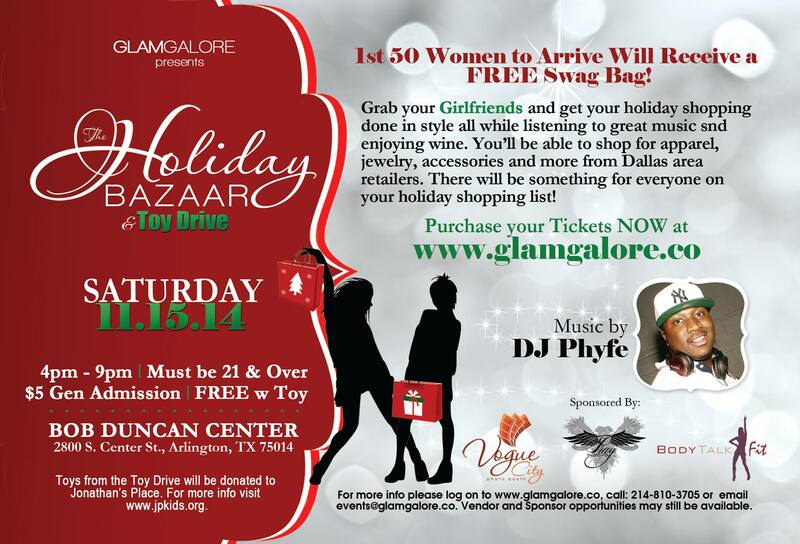 If you are in and around North Texas on Saturday, November 15 you will have an opportunity to do both. The toys donated with be given to Jonathan’s Place (www.jpkids.org).